From 2002 to 2005 Llewellyn worked at Colin Biggers & Paisley Solicitors in Sydney specialising in professional indemnity litigation representing solicitors and engineers. From 2005 to 2010 Llewellyn worked as a barrister at the Sydney Bar with a diverse practice composed mainly of commercial disputes and common law claims. From 2010 to 2014, based in Brisbane, Llewellyn worked as a senior associate / executive counsel in dispute resolution teams specialising in corporate recovery and commercial litigation. In 2014 Llewellyn returned to practice as a barrister. Although based in Brisbane at level 17 Inns of Court, Llewellyn is also a member of Frederick Jordan Chambers in Sydney and takes work for the New South Wales jurisdiction. Llewellyn has completed a Master of Laws, Commercial and Corporate Law (LLM) at the University of Queensland and a Master of Banking and Finance Law (MBank&FinLaw) at the University of Melbourne. Llewellyn is admitted to the High Court of Australia. I work cooperatively with clients to prepare cases meticulously. I like to focus on real issues in dispute and dispense with distractions. I embrace all forms of alternative dispute resolution. Llewellyn has extensive litigation experience in the Superior Courts of Queensland and NSW, both as a solicitor and barrister. Llewellyn has also frequently appeared for clients in mediations and arbitrations, both as a solicitor and barrister. Llewellyn is retained by Santos Limited to provide its corporate counsel with advice in relation to public liability claims, contractual claims and other insurance matters. 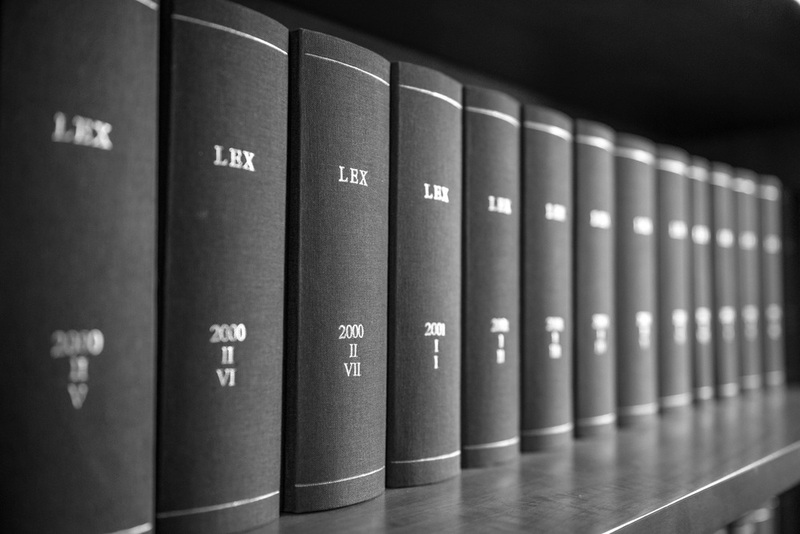 CLE seminar on the ‘unconscionability’ provisions in the Competition and Consumer Act 2010 and the Australian Securities and Investment Commission Act 2001.